After seeing that people were no longer spending time truly connecting with one another face-to-face, the founders at OEX (Offline Experience) made it their mission to attack the growing epidemic of technology over-usage. OEX partnered with Thinktiv to reach a deeper understanding of the emerging space of consumer desires to activate “calm technology”, which allows users to ‘connect to disconnect'. 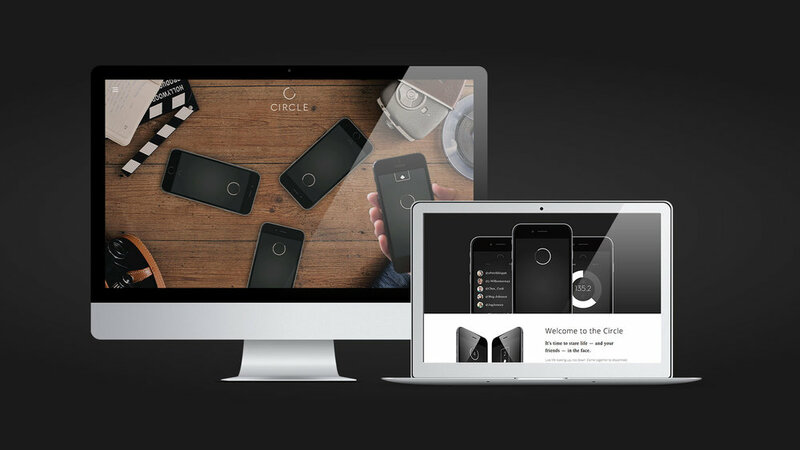 After an initial phase of research, market assessment and strategy, Thinktiv created the visual brand for the company. 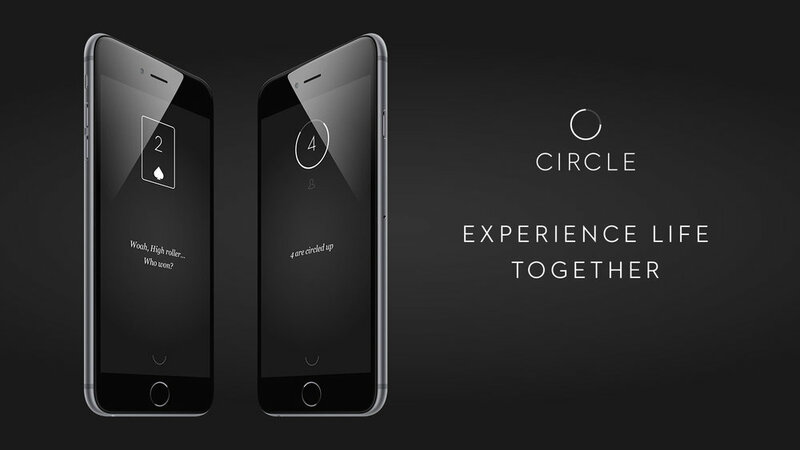 In parallel, our product team designed, developed, and deployed both the platform & user experience for the Circle App, the company’s innovative calm technology, which connects people in the real-world. Be on the lookout for more applications from OEX.